As you know, using hotkeys in Ubuntu saved more time for you. Today, I will share some other useful hotkeys which I often use daily in Firefox browser. If you have not yet install this browser, you can click on button "Get Firefox with Google toolbar" at the left side to setup freely. 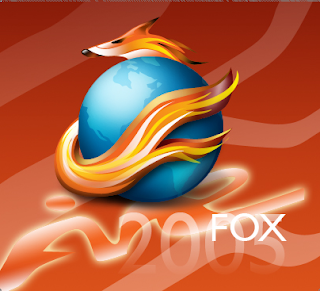 Hotkeys listed out below may be applied for Firefox running on Windows and Linux. If you know other hotkeys in Firefox, please update to this list please. Thank you! *Alt+ left arrow / right arrow to go back or forward between pages. *Alt+d to focus address bar. *Ctrl+Shift+z to reopen closed tab. ctrl + E : highlight search box ..